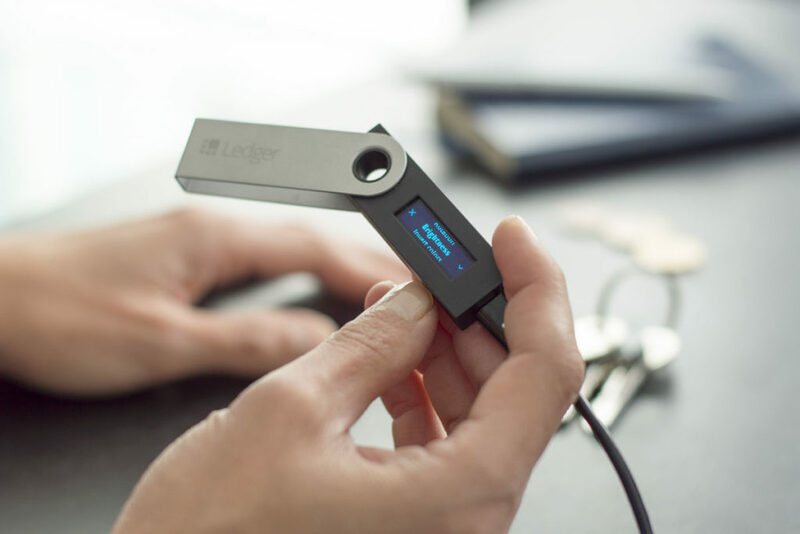 Ledger, the hardware cryptocurrency wallet marque, has succeeded in raising $75 million USD in series B funding as it continues to scale its operations. Hardware wallet maker Ledger today has succeeded in drawing in new capital to its business – the marque has now raked in $75 million USD in series B funding through both new and existing investors. In an official release, Ledger further confirmed that the funding would used in the development of a new storage solution for institutional investors such as banks, and that the product would be dubbed the ‘Ledger Vault’. Ledger’s series B round was led by Draper Esprit, Draper Venture Network, FirstMark Capital, Cathay Innovation, and Korelya Capita while existing investors CapHorn Invest, GDTRE and Digital Currency Group also participated. The company has continued to scale its business as cryptocurrencies have grown in popularity; the brand sold one million hardware wallets in 2017, up from just 30,000 units in 2016. Ledger closed its $7 million USD series A round in March of 2017. How could Ledger’s rise influence the creation of other cryptocurrency-related hardware companies? Let us know your opinion in the comments below!